Nothing compares to the bond of a son and his Dad. To a son, Dad is a superhero—big, strong, and always there to save the day. Whether tossing a ball or bandaging a skinned knee, Dad’s hands are a constant source of comfort and safety. 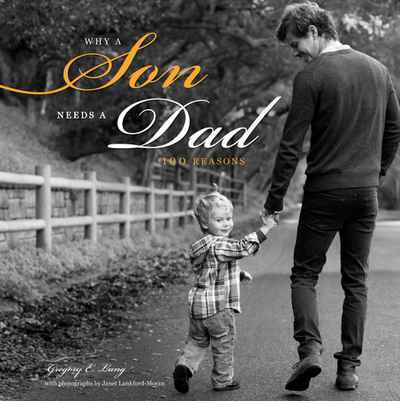 Dad’s love is a beacon of guidance and strength as his son becomes the wonderful man he’s destined to be.